I have a seemly never-ending list of new restaurants to try. I’m only including a few here, ones that take some planning/driving, are pricey, and/or know for lines. 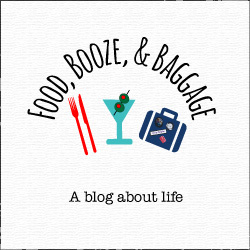 Check out my Discovering San Diego series for all the dining adventures we complete each month. What do you think is missing from my list? Suggestions welcomed! I’ll be adding to the list as we come across things we want to make sure we do. 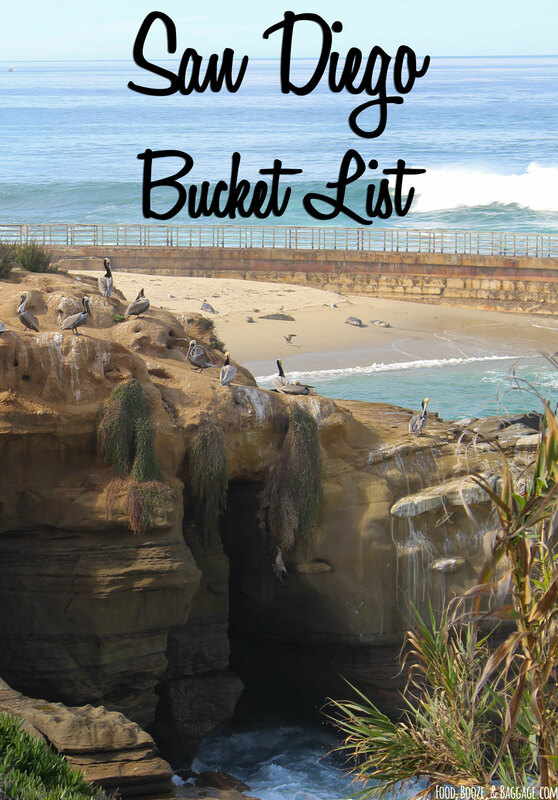 Keep up with my progress on my newly added San Diego bucket list page!